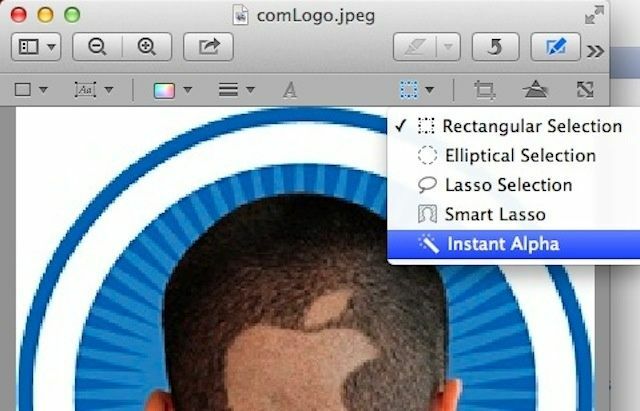 There are many times you might want to knock out the background of a particular image on your Mac. Typically, I pop into Photoshop or Fireworks to use the Magic Wand tool to select all the white space of that image, and delete from there. These programs cost hundreds of dollars, though. Isn’t there a free way to do this? It turns out that Preview, the free image & PDF viewing (and now editing) app that comes with OS X will do the very same thing, without you having to spend an extra dime on image editing software. Here’s how to do it.